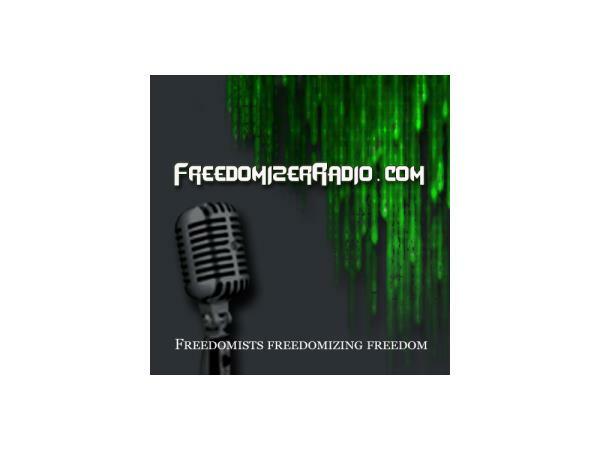 If you liked this show, you should follow FreedomizerRadio. 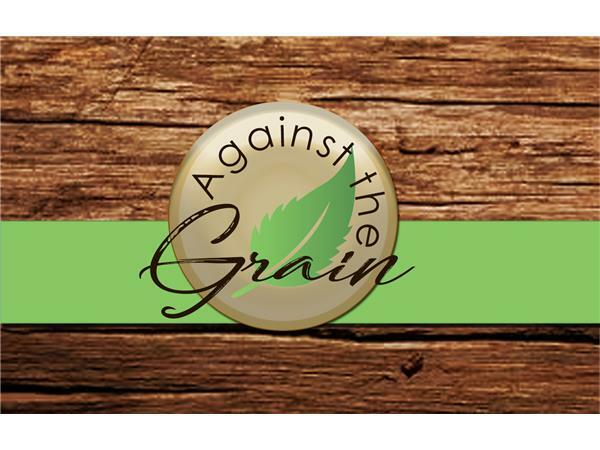 Check out www.againstthegrainrad.wixsite.com/homehttp://www.againstthegrainrad.wixsite.com/home for more info. 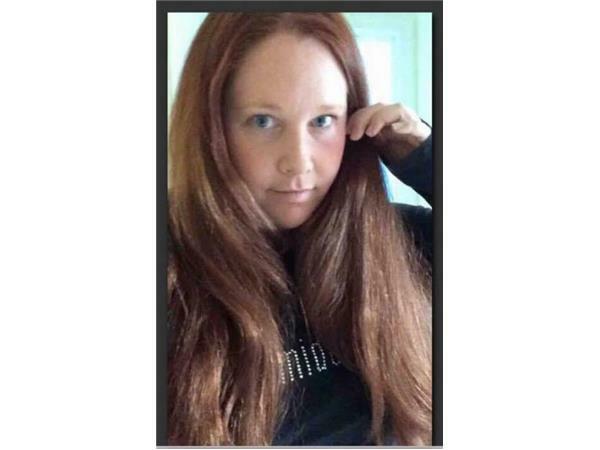 Don't forget to check out www.freedomizerradio.com , home of Against The Grain radio show!